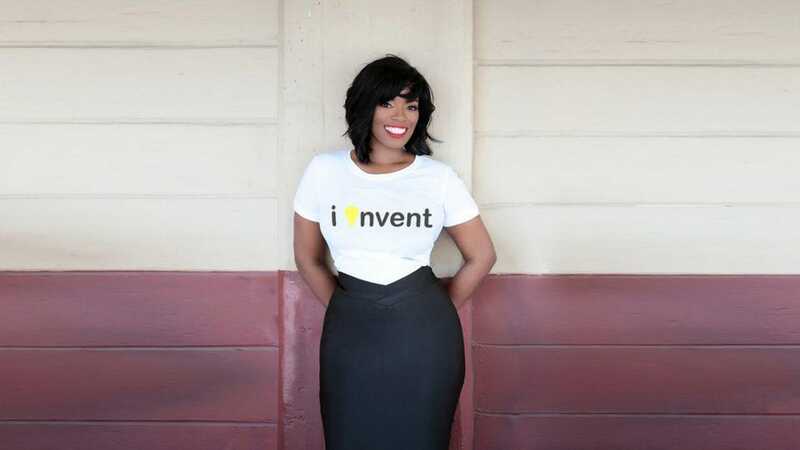 Donteacia Seymore, inventor and business coach, has guided hundreds of entrepreneurs from ideation to execution and has raised over one million dollars for their products and services. She initially worked in politics before her first invention, which led to operating an invention consulting company. Seymore’s firm has been fully operating for close to two years and has significantly expanded to include engineers, manufacturers and lawyers on staff. Her team takes inventors through the entire process of market validation, the patent process, prototyping products and launching the product into the marketplace. Initially, Seymore’s program started with 10 inventors in the pilot program. Now, her program hosts over 100 inventors per year.